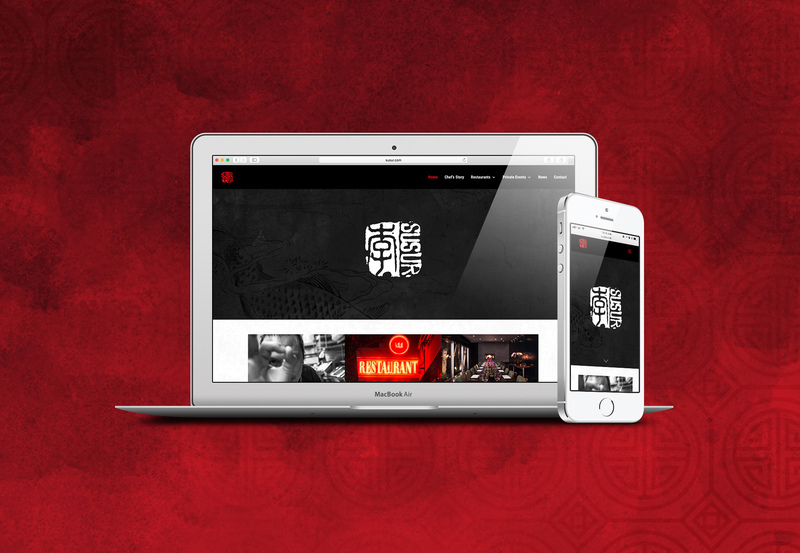 Word renowned, celebrity chef, Susur Lee contacted us to redesign his website. The previous site was built before mobile versions were even a thing which hurt their visibility on search engines. The new, fully responsive website showcases Chef’s story and links to all the restaurants in the Chef Susur Lee Restaurant group. The look and feel of the website pulls elements from his Chinese heritage and combines rich red tones with mixes of texture. Susur.com is a great example of a medium sized enterprise requiring a professional, responsive website at reasonable cost. With great pleasure, we designed them exactly what they wanted, complete with on-site SEO, on time and budget. If you want to put something delicious in your mouth hole, go eat at any one of Chef’s locations!